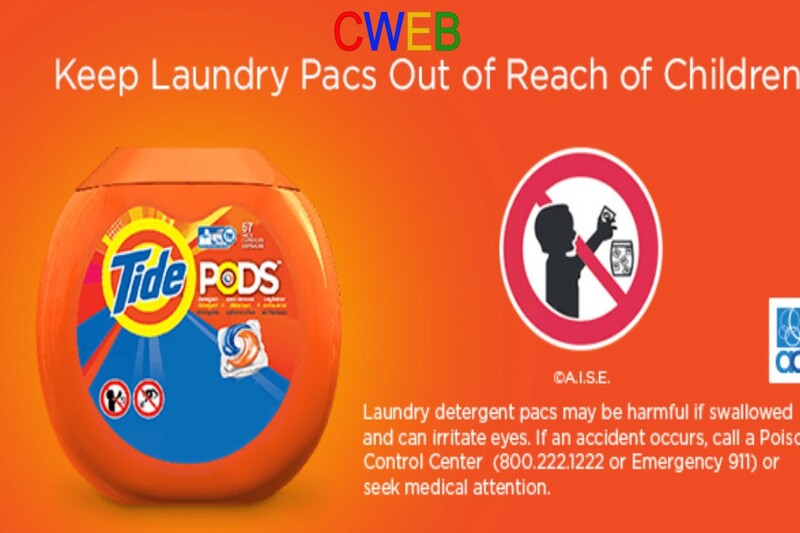 The online trend is causing concern among doctors and parents as really can’t believe this has to be explained detergent is not meant to be eaten and could have adverse effects on children’s and grown ups’ bodies. The ‘Tide Pod Challenge’, as it’s called, is simple. Pop one in your mouth and bite down on the seal to release the brightly coloured blue and green liquid soap and powdered detergent. Tide Pod challenge? Is there an epidemic of stupid in this world?